Mobile browser maker Opera Software today announced the acquisition of Handster, Inc., a mobile application store platform company. Handster, based in Illinois with operations in Odessa, Ukraine, supports Google Android, Java, Symbian, Windows Mobile, BlackBerry, as well as netbook and tablet applications. It offers a white label version of its app store to mobile operators in addition to running its own branded site at Handster.com. Current Handster partners include MTS, Alcatel-Lucent, Ericsson, Huawei and LG. According to a recent report by Research2Guidance, Handster was the leading third-party application store for Android apps, beating out PocketGear, Amazon’s App Store, GetJar, and a dozen other popular brands. 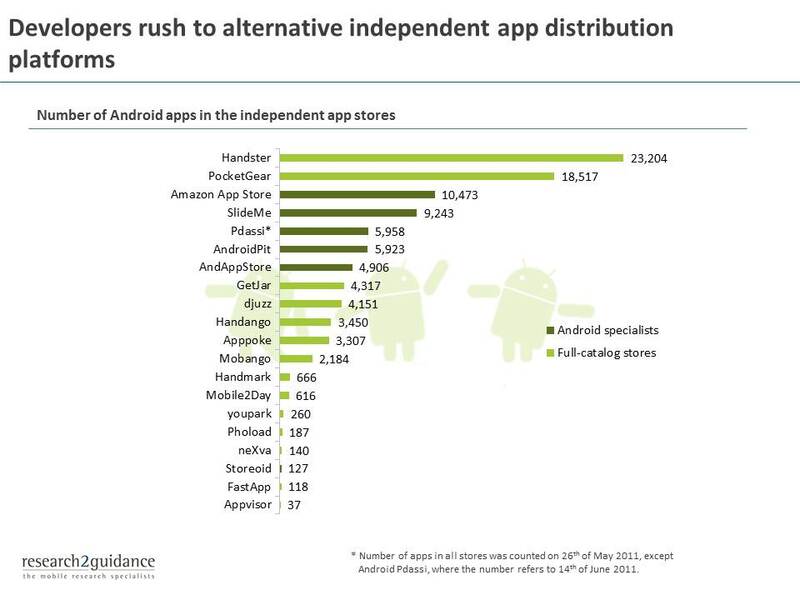 At the time of the report (June 2011), Handster hosted nearly 23,000 apps, with 2,500 more added each month. Opera, too, has its own mobile app store, the Opera Mobile Store, launched in March. The store, powered by Appia’s storefront technology, serves the iOS, Android, BlackBerry, Java and Symbian platforms, in addition to hosting Web content. The store’s content and interface is customized to each device, local language and currency. The Handster acquisition will serve to bolster Opera’s app store’s content, which is now offered directly to consumers, as well as to OEMs and mobile operators for on-device integrations. According to Opera CEO Lars Boilesen, “Opera is evolving from being a browser company into a fully integrated mobile services company,” he says. And this acquisition serves that goal well, clearly. Handster Founder and CEO Victor Shaburov will join the Opera Mobile Consumer and Publisher management team based in San Mateo, California, USA. Terms of the deal were not disclosed.